Following on from our 2016 open call for new commissions, which supported three artists in the creation of new work, the 2017 Arts by the Sea festival will also be presenting a festival Fringe as an additional platform for Bournemouth’s burgeoning arts and cultural scene. 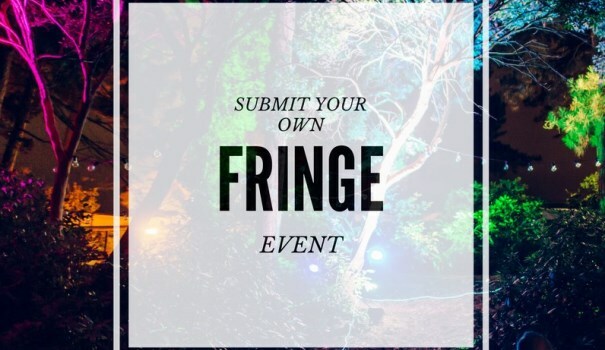 This initiative is designed to encourage promoters, venues, artists and organisations that are running their own independent activities, to submit an event and benefit from our festival marketing.We’re looking to support applicants who can demonstrate a creative approach to their event and present something above and beyond their normal practice. Online application forms are available for individuals and organisations, who are asked to supply a written pitch and venue details. Dr Roxy Robinson, Artistic Leader stated “Following an outstanding festival in 2016 we are being approached by regional creatives on a daily basis. It’s great to see such a spectrum of organisations that want to get involved. We hope that with the launch of a Fringe facility for curated events, we can support more local talent, incorporate more partners under the festival umbrella and introduce our audience to a much wider range of events in the town”.